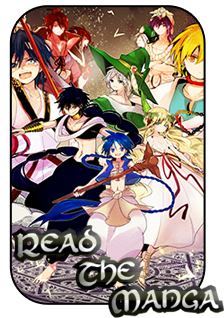 Magi: The World of Magic » The Tavern » Affiliation » Approved Affiliates » Affiliate accepted! Your request has been accepted at From Dust! I replied to the thread you made there notifying you that if you have any image or link changes in the future to simply reply to that thread and we'll update it asap. Since you don't have a cbox on here - if you ever need a hold of me, just stop by :). Thanks for the aff! We have a Cb but you have to be logged in to see it.